UPDATE: Did we get you with our 2019 April Fool? 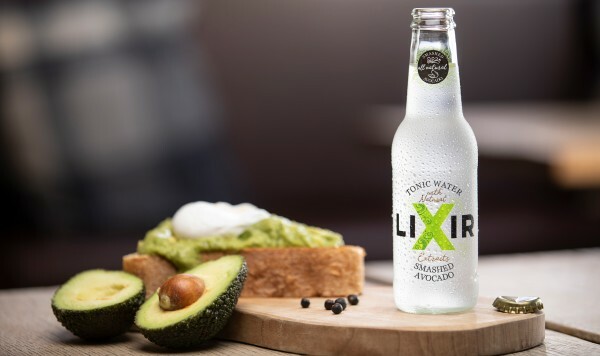 Of course Lixir aren't making Smashed Avocado Tonic... that would be absurd. Or would it?! Drink it before it goes brown...? Not your usual drinking advice, but with Lixir's brand new flavour of tonic, it's definitely a welcome sipping suggestion. The ultimate mash-up for the millenial drinker, Smashed Avocado Tonic Water is the perfect partner to your favourite gin for Summer, it's everything we avo wanted (sorry). Made from Peruvian avocados, lemon peel and cayenne pepper, this robust tonic is ripe to drink on its own, but also stands up to a variety of different spirits to mix with. Its nutty aroma and buttery finish will pair superbly with juniper-forward gins as well as more herbal or savoury spirits like tequila and whisky. 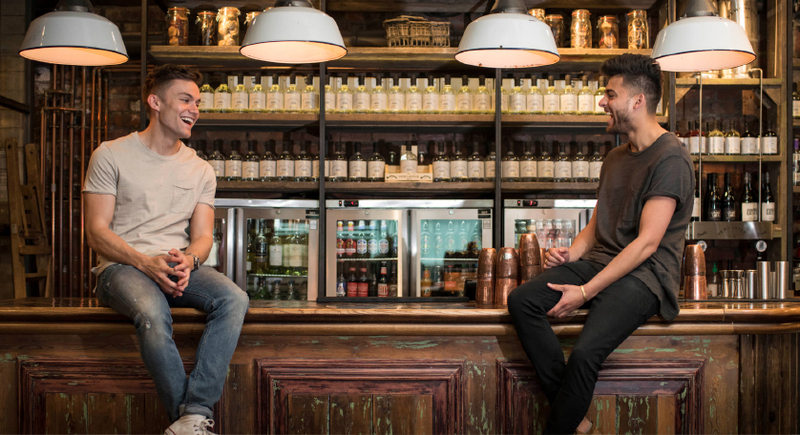 We're big fans of Lixir tonics at 31DOVER; the brainchild of childhood friends and ex-bartenders Matt & Jordan, they say their brand is 'more than just a mixer', it's all about being fresh, innovative and edgy - all the buzzwords we love! The brand began in their kitchen in Newcastle, and after a year of fine-tuning their versatile range was born - all natural with no artificial flavourings, sweeteners or added preservatives... just the good stuff. Sign your email up now to be the first to hear when Smashed Avocado tonic arrives - is it too early for a Brunch G&T? !